CMG Innovation » CMG Innovation, Proud Community Sponsor of United Way! CMG Innovation, Proud Community Sponsor of United Way! CMG Innovation is a proud sponsor of the United Way Holiday Wine & Gourmet Tastings event, set to take place November 21st 2015. 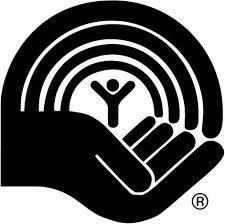 The United Way supports and funds organizations in your community!